Shhhh! 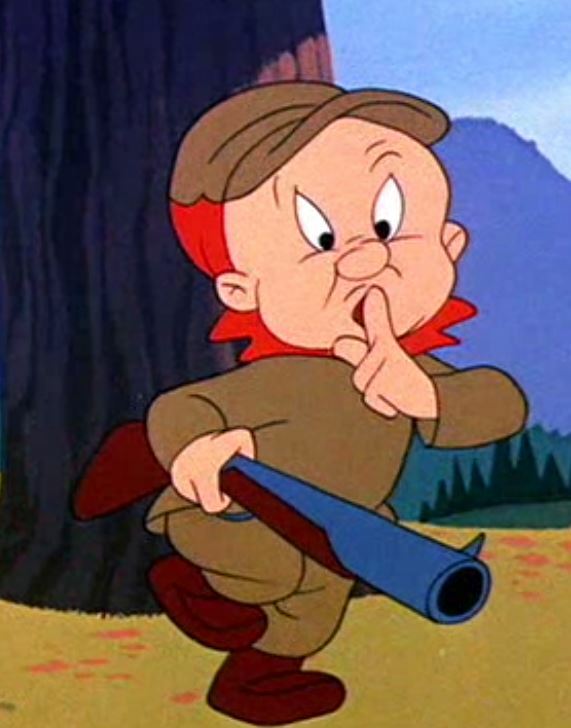 Be very very quiet! I’m going to be traveling a lot this month, and while I’m out of town our new CD, “Green”, is going to be released. I’m not supposed to post any sound files until November 1st… but by then I’m going to be somewhere that I don’t have internet or even mobile phone access. So i’m going to go ahead and update this website now. You’ll find the new CD on the “Music” page. If you click through, you can buy a digital download right now on Bandcamp, and within a few days on CDBaby. Lets just call this a pre-release, shall we? You’ll be able to order physical copies soon, and they’ll ship out mid-November. Throughout November, the release will trickle out to iTunes, Amazon, Spotify and the internets in general. This entry was posted in Musings, Newsletter, Promotions on October 9, 2015 by Sunrise Pixels.